MAVAL has participated in the 3rd ASEMAC’s (ASEMAC is the Spanish Bakery & Confectionery Manufacturers Association) Bakery & Confectionery Industry Event, joining an important group of professionals from the Spanish sector, including directors, plant managers and decision makers, in order to analyze the current market trends and try to set strategic goals and guidelines for the future. From the group of presentations that were given, MAVAL had the opportunity to share one of them with Mr. Manuel Cadenas, responsible for the Food & Beverage Sector at SIEMENS Industry, regarding efficiency and cost reduction in bakery production environments, and specifically focusing on energy efficiency, with integration as the key to succeeding in achieving targets. We showed our latest solutions for Integrated Bakery Process Control, Manufacturing Execution Systems (MES) and Energy Management Systems (EMS). 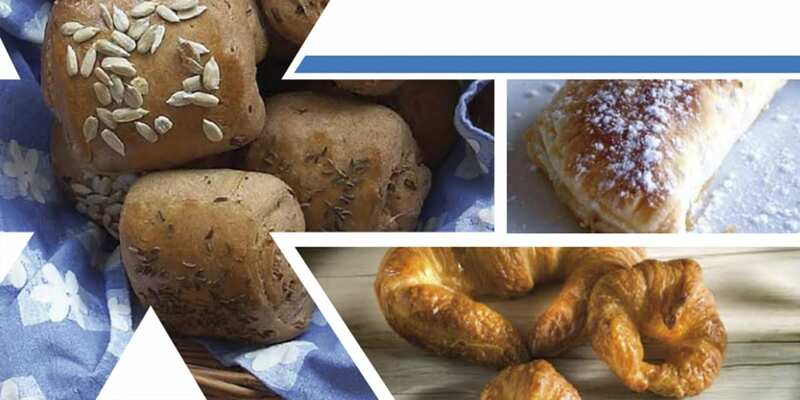 MAVAL has been cooperating with ASEMAC for several years and continuously participates in the association’s main events, as a key technological partner in the Bakery & Confectionery Industry.